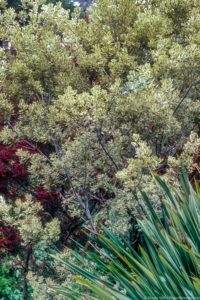 This entry was posted in Blog and tagged shrubs, trees by Nora Harlow. Bookmark the permalink. Pittisporum are some of my favorite plants. I learned about them in the 70’s while working in a retail nursery in the Bay Area. 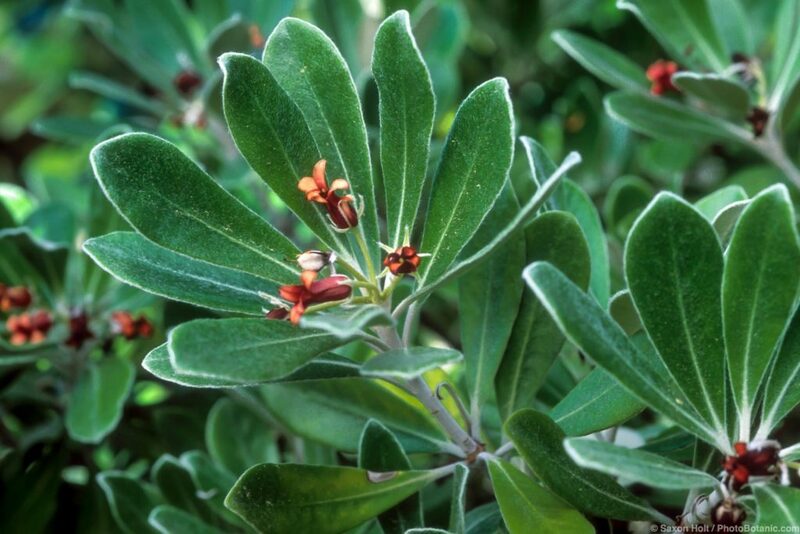 Yes, as a group pittosporums are attractive and long-lived and wholly undemanding. I hope they do not become invasive in California! I have noticed that they tend to stay where they live.